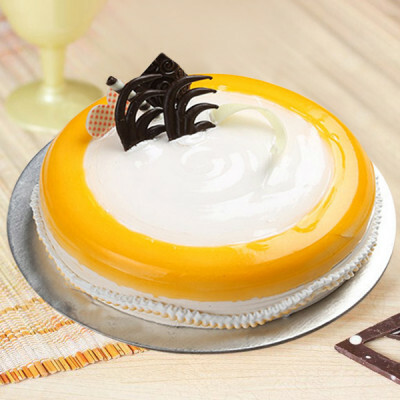 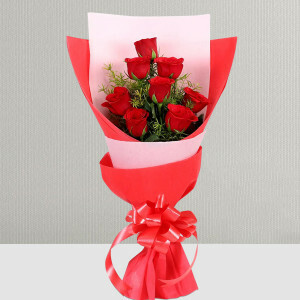 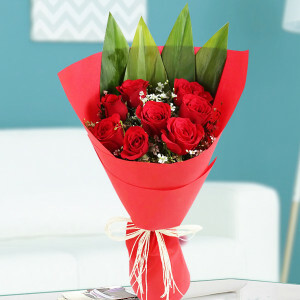 Celebrate the sixth day of Valentine's week, Hug Day with beautiful presents and a warm hug for your dear one. 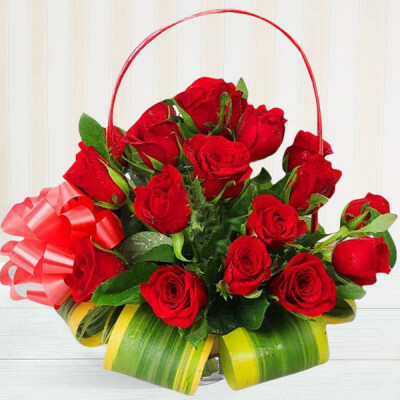 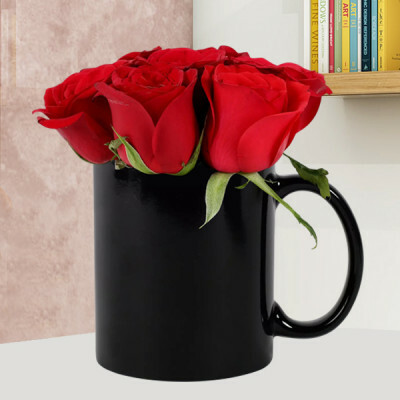 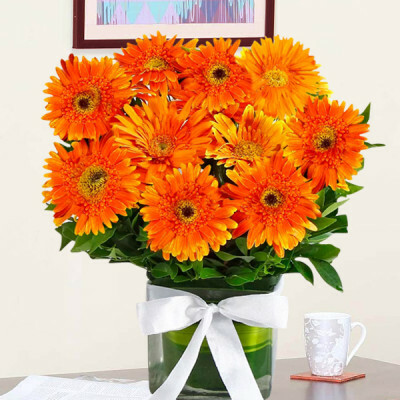 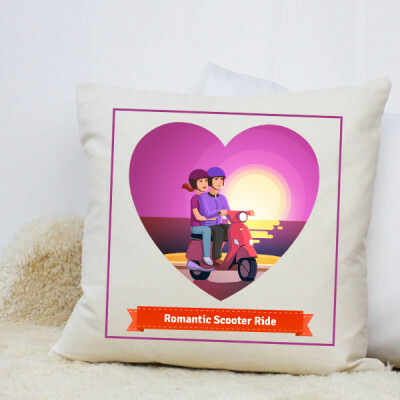 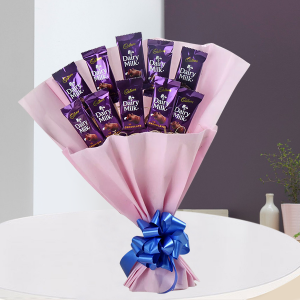 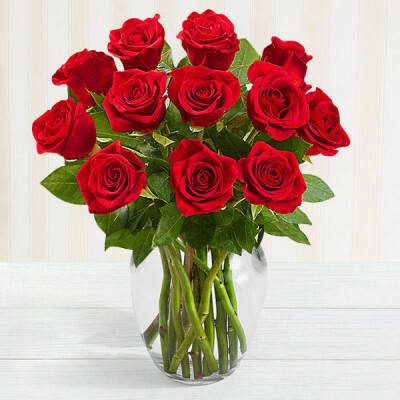 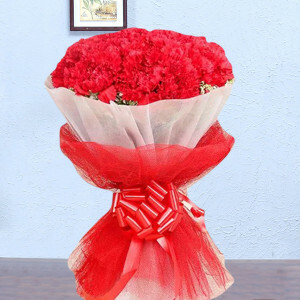 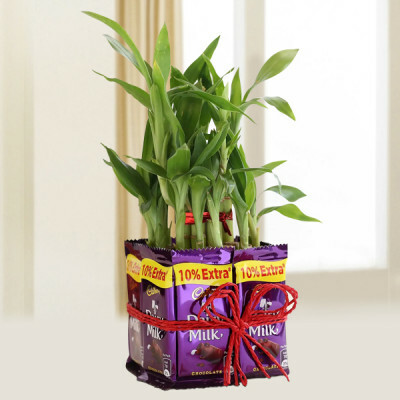 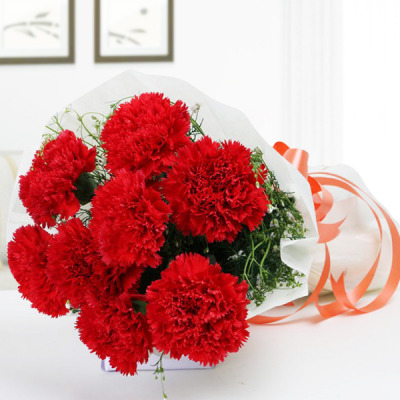 If you are far away, send the warmth of your hug to them, in the form of one of these Hug Day gifts, online with MyFlowerApp, anywhere in India. 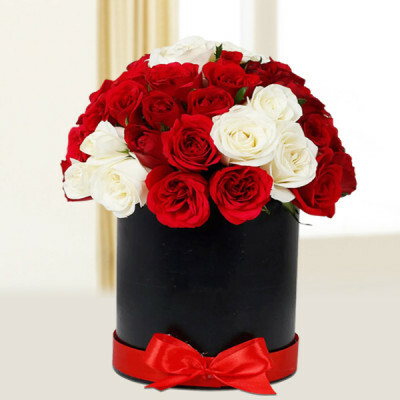 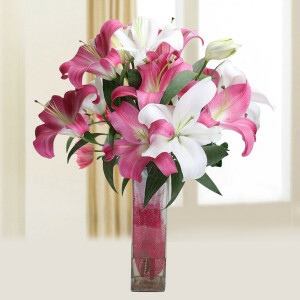 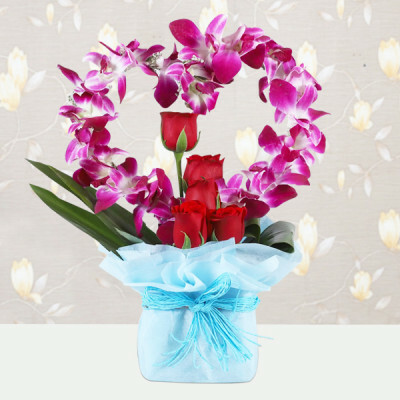 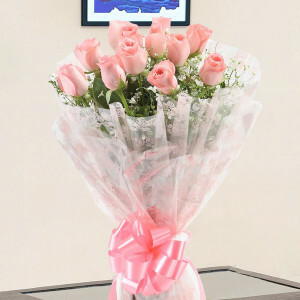 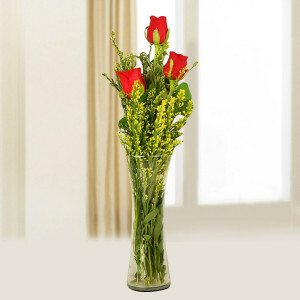 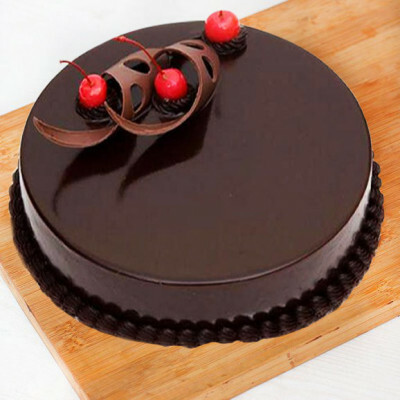 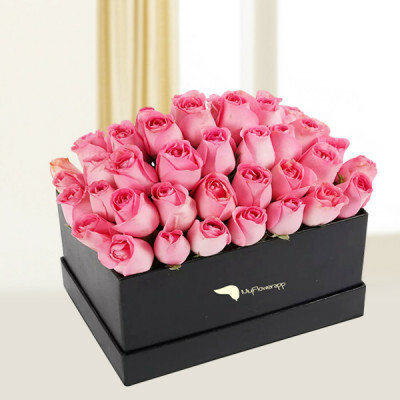 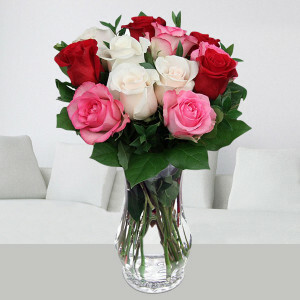 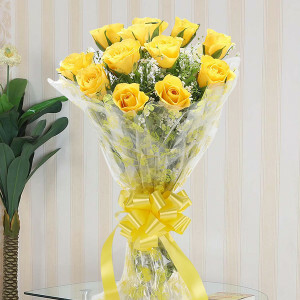 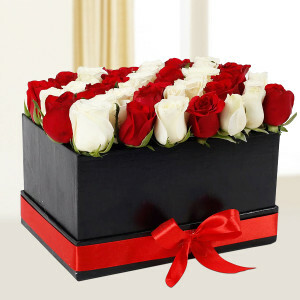 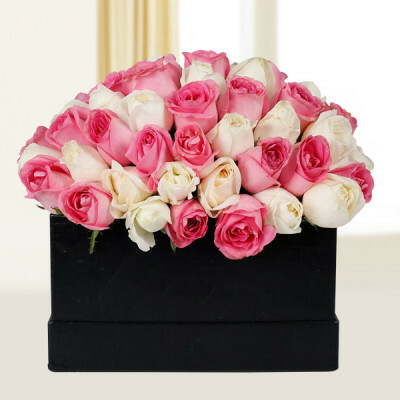 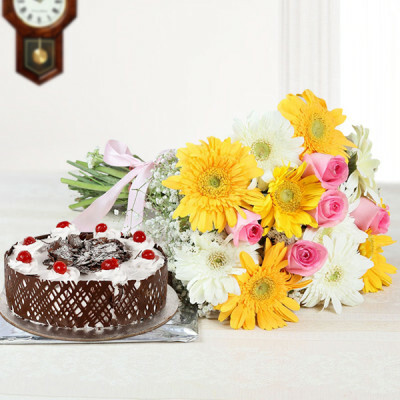 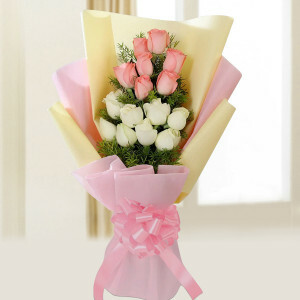 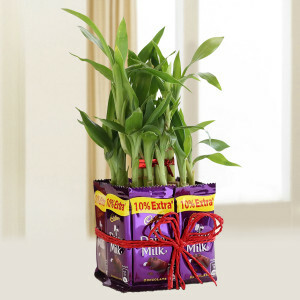 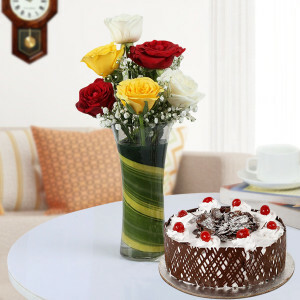 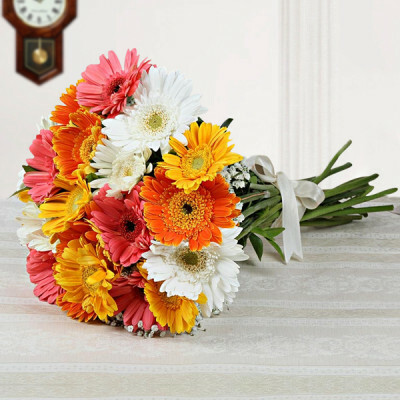 Send them cake, chocolates, flowers, gifts, combos, or romantic floral arrangements.